The Filipino Intercultural Society of Drexel University had been planning its Nov. 10 biannual “Family Sports Night” competition for weeks. But when Typhoon Haiyan, a Category 5 storm, hit the Philippines a mere 48 hours before the event, the group quickly decided it had to do something to help. “The event was not planned as a fundraiser, but it served as great moment to seize the emotion and heart of our organization,” Perfecto Galido, biology ’14 and FISDU president, said. The organization’s overall goal is to provide as much aid as possible to their fellow Filipinos, and they’ve accomplished this within the group and with the aid of outside organizations. FISDU has held past events to raise donations and has collaborated with non-members in multiple Drexel organizations and other local university Filipino societies to collectively raise awareness for relief efforts. 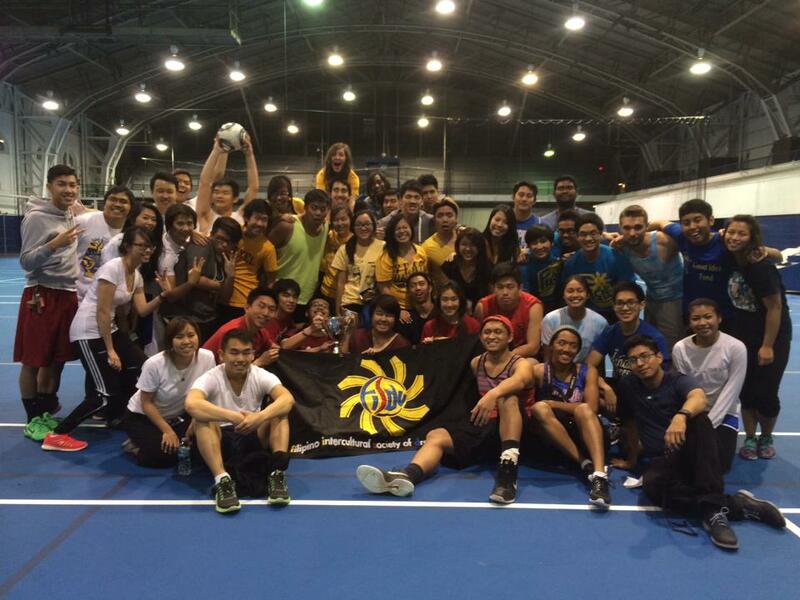 The Filipino Intercultural Society of Drexel University currently has over 60 participating student members. Almost a month later, the emotional and physical wreckage from Typhoon Haiyan, alternately known as Supertyphoon Yolanda in the Philippines, is still rising. The death toll has reached to 5,700, with about 1,700 still missing and 26,000 injured. The millions of survivors who have their health have often lost everything else. According to TIME, the monetary damage from the typhoon is estimated at $390 million in damaged infrastructure and an equally high amount of lost profits from ruined crops. “The typhoon has caught global attention, but as an organization we wish to inform those on our campus about the event. We want to make them knowledgeable about the severity of the storm and dire situation that the Philippines is in,” Galido said. For several FISDU members, they know the situation all too well. Students with families in the Philippines reported it was difficult to speak to family and friends on the phone, but it was easier to connect via email or private messaging. “During these holiday times, it is tough to be far from family and we all have a longing to see them. For those affected personally by the storm this can be a truly hard time and so we want to provide them with this small act to show that we care and that we will get through this,” Galido said. Some members campaigned outside the Mario statue on the corner of 34th and Market streets in the days after the typhoon to collect donations and inform the Drexel community of ways it can help the Philippines. The group will hand over donations to UNICEF and other relief agencies. Individual members of the group are just as hardworking and inspired to help the sovereign island nation. As previously reported in DrexelNow, FISDU member Gerre Mae Barcebal, Graphic Design ’14, even created her own campaign selling t-shirts to raise money for Philippines-based emergency humanitarian charity ABS-CBN Sagip Kapamilya. She hopes to sell 350 shirts at $25 each to donate 100 percent of the profits. FISDU joined forces with Campus Activities Board, the University’s largest undergraduate student-run event programming organization, to organize a coffeehouse benefit concert that will take place Dec. 7. Magkasama: Fundraiser for Haiyan Typhoon Relief takes its name from the Tagalog phrase for “coming together,” which is exactly what patrons and members of Drexel music organizations will do during the show. Proceeds from the ticket sales, as well as personal donations, will go toward relief efforts. Drexel’s male and female a capella groups, Eight to the Bar and the Drexel University Treblemakers, are set to sing during the event, which will be held in Mitchell Auditorium. Other performers include dancers, singers and Drexel undergraduate student Jack Rome, who has a set with his hip-hop duo Marcus & Rome. Tickets for Magkasama are $7. FISDU members will be on hand to discuss their needs and efforts for Typhoon Haiyan relief. Those who would still like to donate can contact FISDU at fisdu@fisdu.org. Hi! I’m Alissa Falcone. I’m a Drexel University English major graduating in June 2014.